Post Traumatic Stress Disorder (PTSD) affects hundreds of thousands of people in the United States every day. PTSD can be a debilitating condition and produce symptoms that range from nightmares to flashbacks during the day to avoiding events or situations out of fear. PTSD occurs in a person who experiences a traumatizing event that causes them to remember the details and feelings of the event for days, weeks, and years after the event took place. This type of anxiety can lead to substance abuse, irritability, and compulsive behavior. Sleep apnea, sleepwalking, and consistent nightmares are common in people with PTSD, as they dealing with neurological patterns in their memory that give them difficulty with letting go of events. Unfortunately, PTSD has caused people to have difficulty staying positive, which causes them to have issues developing connections or trust with other people. Stress is a significant motivator of creativity. When people are faced with stressful moments, biochemical reactions occur in the body and in the brain that involve neuro-transmitting chemicals, which create an unpleasant emotional bout of feelings and stress. Medical Marijuana products are available that have a reduced amount of psychoactive ingredients (THC) and provide more non-psychoactive ingredients (CBD) to help treat stress, anxiety, and depression. Researchers have found a link between stressful activity and Cannabinoid receptors in a person’s brain. It was also found that insomnia, agitation, depression, eating disorders, migraines, high blood pressure, and heart attacks were also linked to stress. Post-traumatic stress disorder or PTSD was once known by the name shell shock or battle fatigue syndrome and is a health condition that is triggered by the experiencing or witnessing a traumatic event where physical harm may have occurred. PTSD is a long-lasting consequence of traumatic and life-changing ordeals that may be caused by intense fear, horror, or helplessness due to a physical or sexual assault, accidents, war, or even unexpected death of a loved one. People who experience such a traumatic event may have reactions such as nervousness, anger, shock, fear, and guilt. For most people, these reactions are common and go away with time. However, those suffering from PTSD have overwhelming emotions that do not abate. These symptoms can last for a few months or even years, with triggers that bring back unpleasant memories of the trauma. 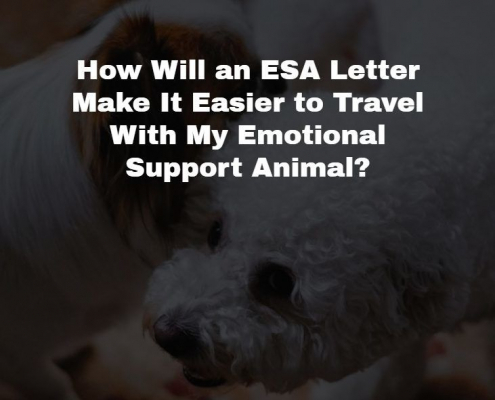 Those suffering from PTSD may not be able to function as well as before the incident occurred. Getting effective treatment after PTSD symptoms develop, is quintessential to curb and reduce the symptoms and to help the patient get back to normalcy. Medical cannabis has vast medical potential and has the ability to reduce learned fear and also temporarily correct an imbalance in the endocannabinoid system, which makes it a potential candidate for the treatment of PTSD. When integrated with lifestyle changes, exercise and a good diet, marijuana can help persons suffering from PTSD, manage their symptoms better. Read on for more trivia on medical cannabis and PTSD. PTSD symptoms can vary in intensity and from person to person. Stress also has a great bearing on the intensity of the symptoms. Nightmares, anxiety, flashbacks, avoidance of certain situations and heightened reactivity to stimuli are a few of the many symptoms that those suffering from PTSD report to their doctors. These symptoms may begin to appear within a month of a traumatic event or may take several years before they are felt. They can interfere with your daily life and hinder work and social situations in relationships. Due to overlapping symptoms, conditions such as bipolar disorder, depression, anxiety, schizophrenia, and borderline personality disorder are often confused with PTSD. In fact, incorrect diagnosis for people suffering from various mental ailments are tragically common. It is, therefore, prudent that you do not self-diagnose based on a list of symptoms. When in doubt, you may also take a second opinion to be sure that you suffer from PTSD and to resort to the right treatment regimen. It is a well-known fact that medical cannabis is a powerful and potent painkiller. But, that is not the only thing this magical herb can do. The two cannabis compounds THC and CBD help treat PTSD in several unique ways. Medical cannabis not only helps reduce the runaway fear response and several other symptoms exhibited by those suffering from PTSD but also has several other tangible benefits. Consuming CBD prior to a therapy session can calm the patients at putting them at ease which will, in turn, enable them to respond better to the treatment. Various drugs and medications are used to treat anxiety, depression, and sleep disturbances that generally accompany PTSD, but not all of them are successful. The medications prescribed to help people with PTSD fail to effectively treat the condition and come coupled with unpleasant side effects. Unlike many of the traditional PTSD treatments, which include sedatives, antidepressants, and anti-anxiety medications, marijuana has fewer side effects. Individuals suffering from PTSD can ingest marijuana to alleviate the many symptoms of PTSD, which helps increase the quality of life. Visit www.mmjdoctors.com and schedule your appointment now. 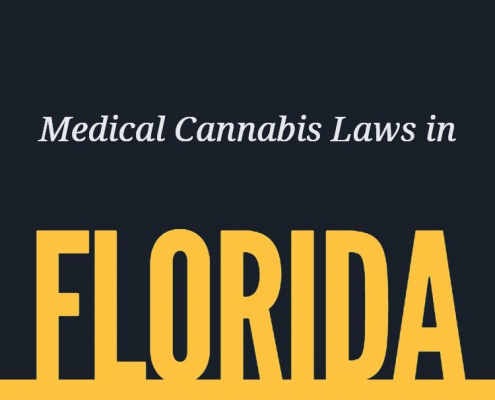 Medical cannabis is now legalized in many parts of the U.S., including Florida. However, you still cannot just walk into a marijuana dispensary and fill up your shopping basket. In order to be able to buy medical marijuana, you will first need to establish that you suffer from a condition that can be treated with the use of medical marijuana. 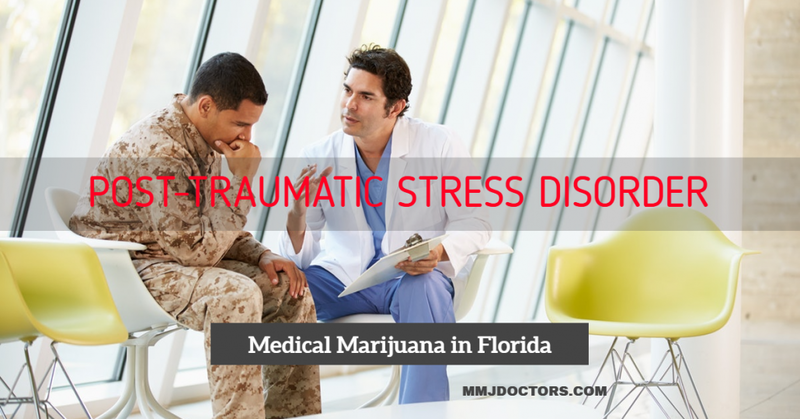 Thankfully, post-traumatic stress disorder is just one of those many conditions that feature in the list of conditions that can be treated with marijuana. 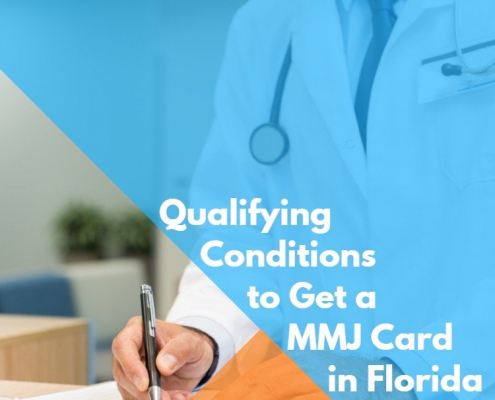 Once you have established that you do suffer from a condition that can be treated using medical cannabis, the next step is to apply for a state-issued marijuana ID card that will make it possible for you to buy weed. This card can be obtained by visiting marijuana doctors. Once you have consulted with a board-certified physician, your application for a state card will be approved within a few minutes. Using this card, you can then legally purchase medical cannabis from any medical marijuana dispensary in Florida. If you have made up your mind to try medical cannabis to treat post-traumatic stress or want to recommend it to someone you know suffering from the disorder, plan a visit to one of our locations to consult a medical marijuana expert. Our doctors will listen to your symptoms and take into account any other ailments you are suffering from, before suggesting a treatment plan. Our doctors will also take the time to guide you on the many benefits of medical marijuana on your health and general wellbeing. If time is a constraint and you cannot be physically present at one of our clinics, you can opt for an online consultation via our secure website. We assure you of 100% privacy. One of the doctors assigned to you will take down all your symptoms and discuss your treatment plan in detail. Any doubts or queries that you may have can be addressed at this time. Apart from issuing a recommendation to use medical cannabis, our doctors will also approve your medical cannabis card the very same day. So, what are you waiting for? Book an appointment with an expert – Visit www.mmjdoctors.com. Our Doctors are available for a consultation to determine if Medical Marijuana can help with your PTSD symptoms.